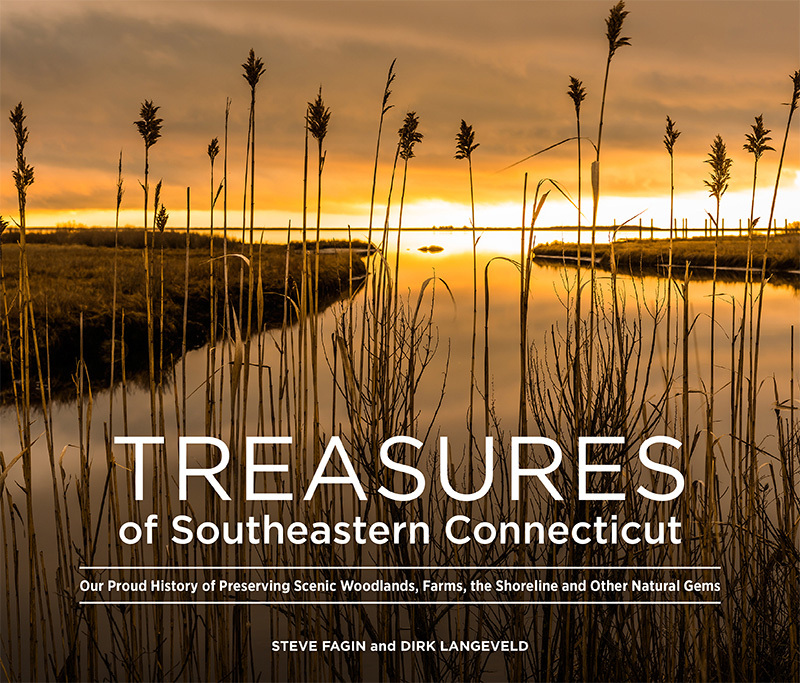 The Day is very excited about their newest hardcover, coffee-table book, Treasures of Southeastern Connecticut: Our Proud History of Preserving Scenic Woodlands, Farms, the Shoreline and Other Natural Gems. 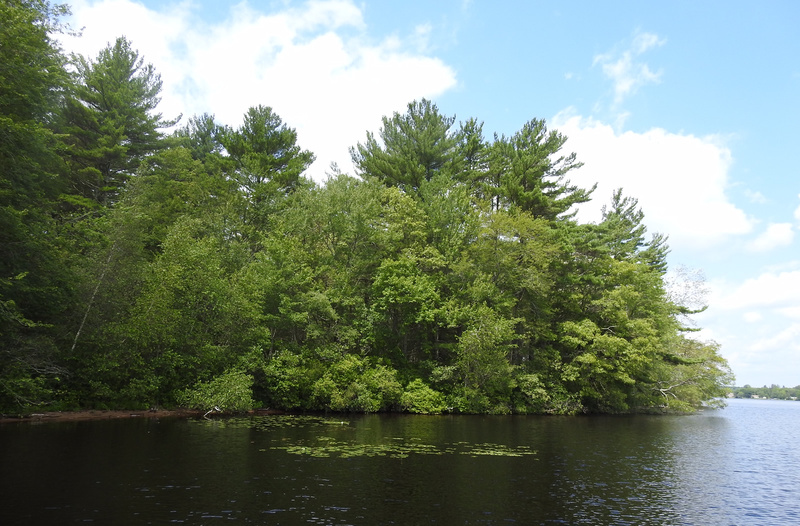 It highlights many of the land preserves, waterways and farms your organization has worked so diligently to protect – in fact, some of the essays, photographs and reference materials in this 144-page, full-color volume were provided by your own members. The bulk of the book was written by Great Outdoors columnist Steve Fagin and Dirk Langeveld, a marketing editor at The Day. The publication is the latest addition to the collection of books The Day has produced over the years. It is scheduled to be released in early December. For a limited time the book is selling at a special rate of $29.95 (plus tax and shipping, if applicable) – this pre-sale will end on October 31st, 2018. Books can be pre-ordered at theday.com/cttreasures.